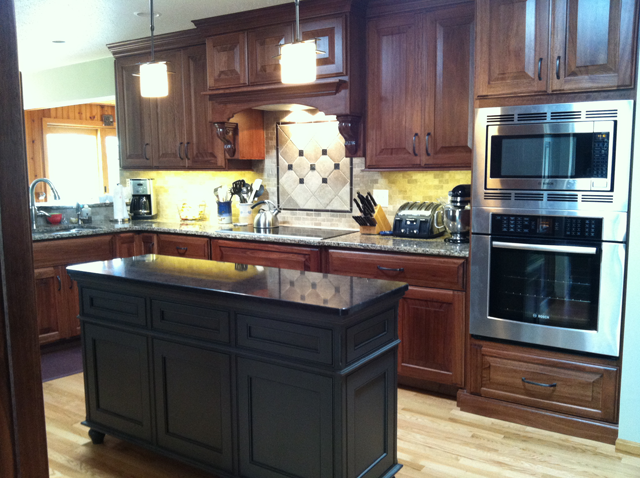 We can help you transform your old kitchen into a modern, functional space. Do simple updates or make it your dream kitchen and add style by updating the fixtures, cabinets and flooring. We can work with you on your design choices to help make your kitchen more efficient and comfortable. 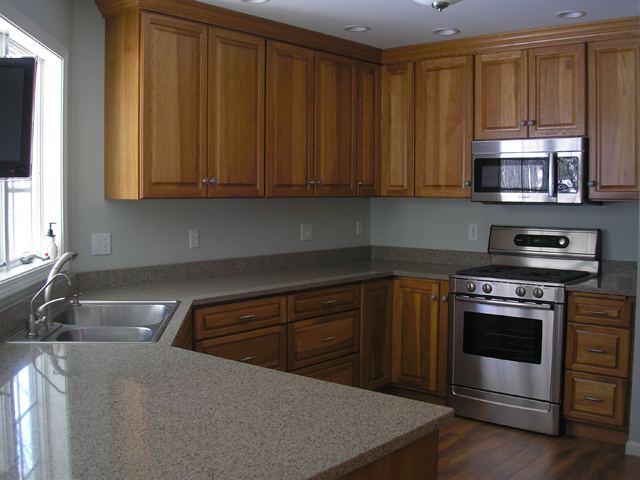 Our sub-contractor carpenters, electricians and designers are available to complete your total remodeling project.